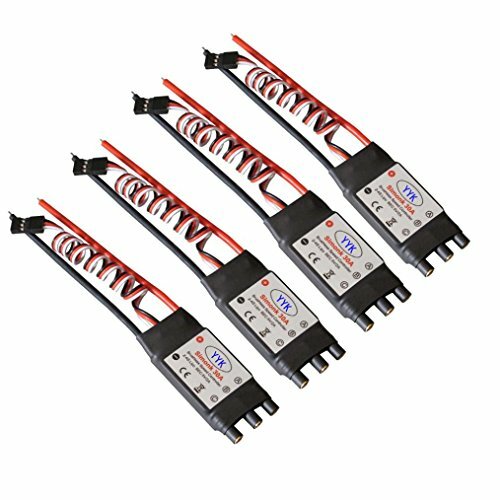 Fit for DJI F330 F450 S500 X550 X525 Quadcopter Highest efficiency 100% N-FET design. No low voltage cutoff, because any cutoff in a multirotor = crash. No over temp cutoff, because any cutoff in a multirotor = crash.